Applications are invited for a PhD position to join Cardiff University, UK. Potential candidates should apply before February 01, 2019. Cardiff Business School, supported by the ESRC Doctoral Training Partnership for Wales (Wales DTP), invites applications for PhD study, with the possibility of being awarded a fully-funded ESRC DTP Studentship, available to start in October 2019. We expect to make doctoral studentship awards in the area of management and business. Research is at the centre of Cardiff Business School’s activities. Cardiff Business School is ranked 6th in the UK for the quality of its research in the 2014 Research Excellence Framework (REF) and is one of only two business schools in the UK to be ranked in the top ten in each of the Government's five assessment exercises since 1992. Research is conducted both within the School’s sub-disciplinary groups as well as via specialist and multidisciplinary research centres. 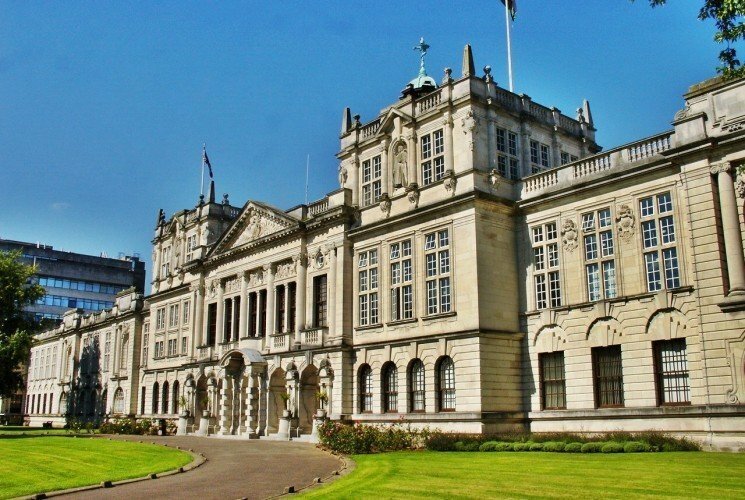 Cardiff Business School has an international faculty of world-leading scholars and its research reputation has helped it become an attractive centre of scholarship for colleagues from the UK and beyond. The School also has a strong and active PhD programme, with 150 PhD students studying at the School at any one time. A substantial proportion of these students are funded by scholarships obtained from funding bodies including the ESRC, EPSRC and a number of private sector organisations. This studentship is an 'open' award. You should consider approaching a potential supervisor before submitting your application to confirm that there is appropriate supervisory capacity within the University and to discuss your draft application. Find out about the research interests of Cardiff Business School staff. Short descriptions of each accredited pathway are available on the ESRC Wales DTP website. The pathway convenor, Dr Nicole Koenig-Lewis, may also be able to advise you.